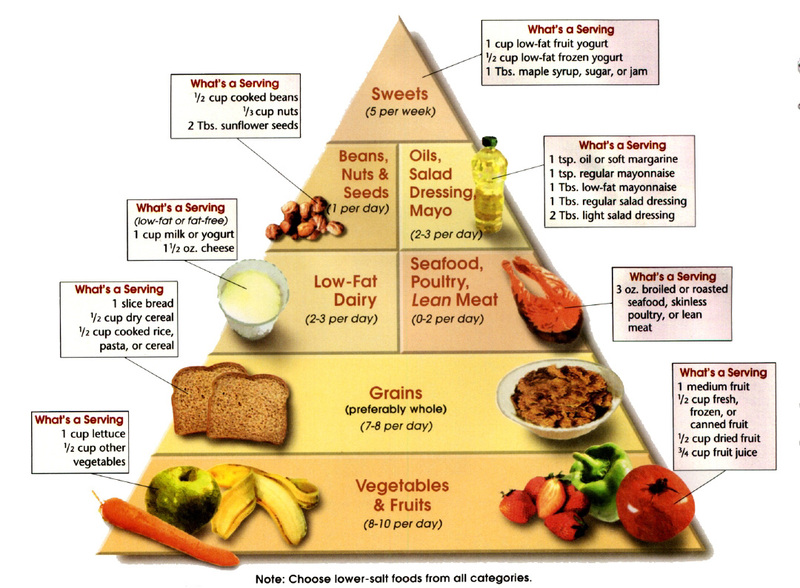 While the DASH diet was originally developed as an eating style to help lower blood pressure, it has been found to be a fabulous plan for weight loss. 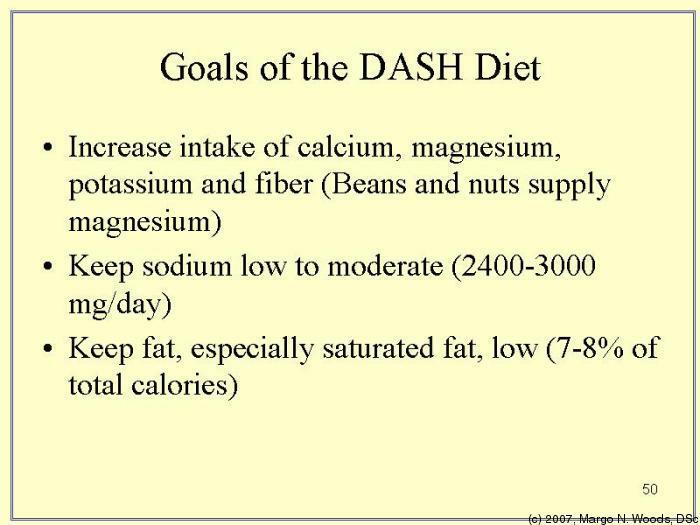 The DASH Action Plan is famous for introducing the DASH diet for weight loss. Because it has an emphasis on real foods, heavy on fruits and vegetables, balanced with the right amount of protein, it provides the perfect weight loss foundation. It is filling and satisfying. Because it is healthy, you can follow it for your whole life. And it is a plan that you can feed your entire family, with larger portion sizes for those who don't need to watch their weight. It helps you easily lose weight, even though you feel as if you are not on a diet, and actually makes you healthier!